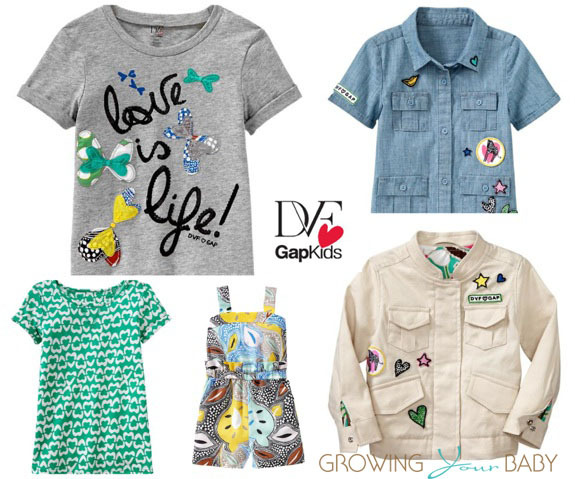 Diane von Furstenberg For GapKids Debuts! 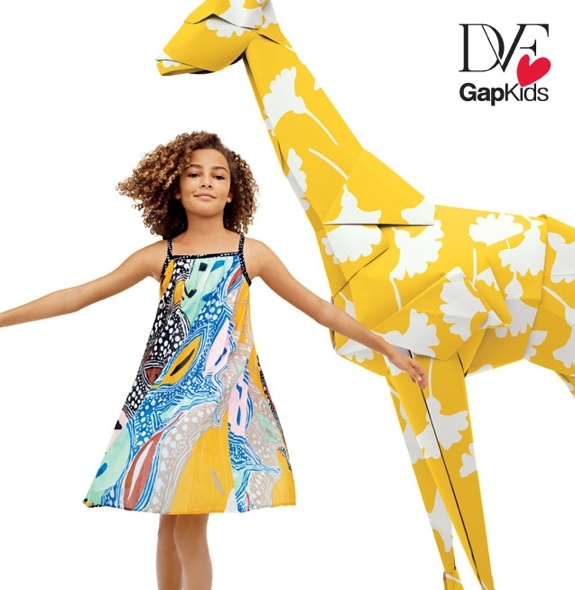 Home » Diane von Furstenberg For GapKids Debuts! 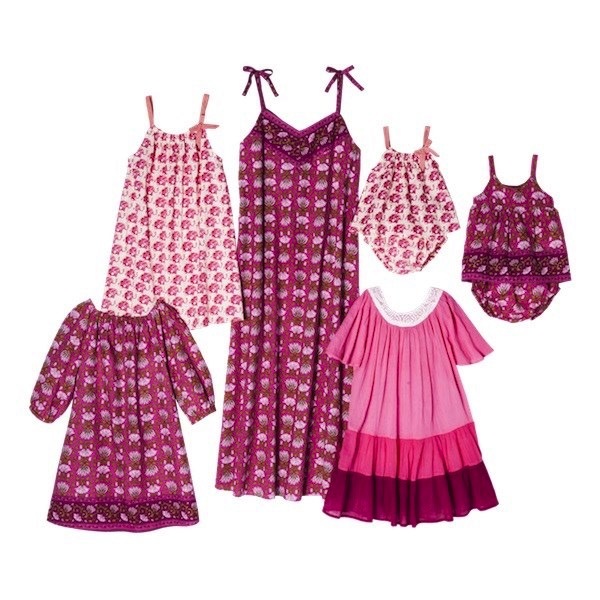 As the mom of two boys, I can honestly say that I may have pined for a girl when I saw this collection. For little ones birth to 24 months DVF has created some adorable jumpsuits in beautiful, vibrant colors. Much of her collection revolves are hearts and many of the infant pieces feature the multicolor hearts in a black and white print. And a collection wouldn’t be worthy of Diane’s name if it didn’t have a ‘wrap’ of some sort. Not one to disappoint, she has designed a wrap jumper and, of course, a dress. The selection for girls is obscene. There is everything from pleated tank dresses, wraps and jumpers to swim suits, sandals and jackets. 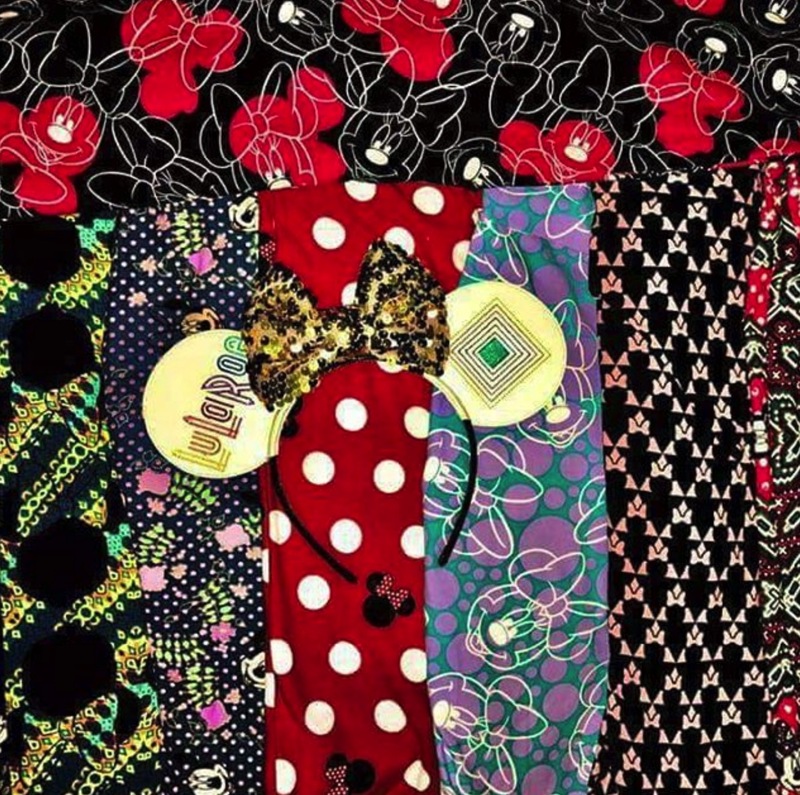 The big girls share many of the same patterns as the little ones, but with the addition of zebra and tribal textiles. DVF for Baby Gap has hit it out of the park for Spring. The collection is fresh, funky and perfect for little adventurers. The GAP has also really done a great job of pricing the collection so that it is within most budgets.